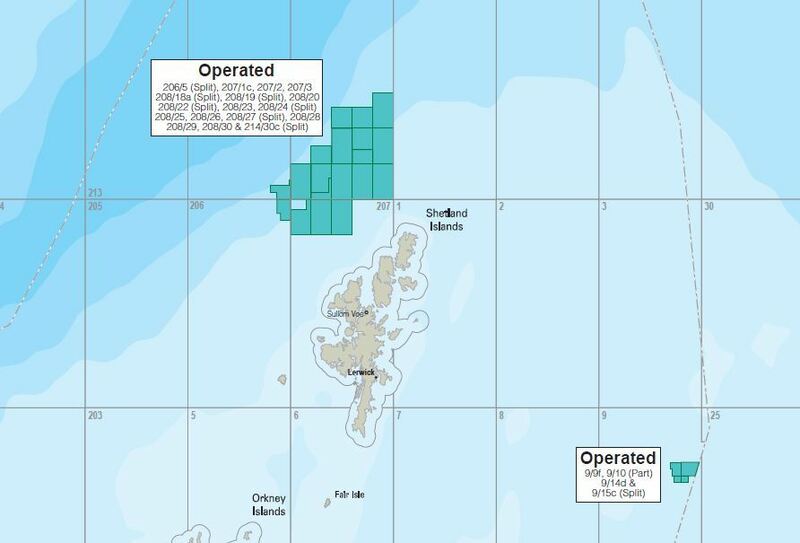 BP's main activity in today's licensing round has been west of Shetland. “Stranded pools” off Shetland could yield £10 billion in additional revenue, according to a senior subsea engineer. Lee Thomas, a lead subsea project engineer with WorleyParsons, claimed last night that his new technology could unleash a gas boom in the North Sea, provided big operators “come on board”. Mr Thomas is currently studying the economic impact of his Pseudo Dry Gas technology to stranded gas fields north of Shetland. He is proposing a gas gathering corridor stretching 124 miles wide and 1 mile deep while working on in conjunction with the Oil and Gas Technology Centre (OGTC), the Oil and Gas Innovation Centre (OGIC) and Strathclyde University to prove the huge financial potential of his technology. The technology aims to make long distance subsea tiebacks which have typically not been economically or technically feasible, commercially viable. Pseudo dry gas technology eliminates the need for topsides and costly compression, along with their associated high C02 emissions, by reducing back pressure in the pipeline to create a more energy efficient flow. This allows much greater tie-back distances. Mr Thomas said: “People don’t realise just how much stranded gas there is around the world and the problem is most people in the industry just haven’t heard of this type of technology. Mr Thomas also urged big North Sea operators not to be “scared” to put his stranded pools technology to the test. He added: “It can be too much for some people to grasp sometimes, but we’re the first to really look at this problem. Graeme Rogerson, project manager of small pools at OGTC, said: “We’ve got all this gas reserve and it’s stranded. I got really excited about the technology and the potential that it has. “What this study allows us to do is to present to our members and they will either invest themselves or commit in-kind support.